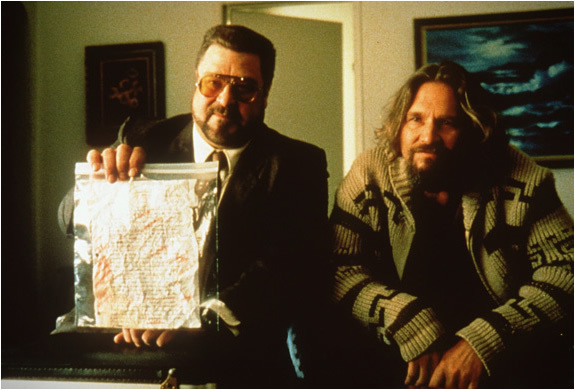 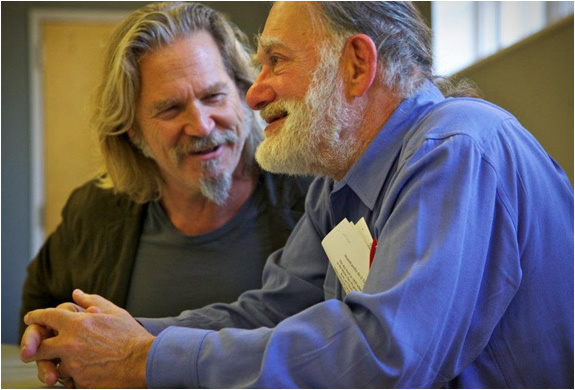 Remember Dude, the cool character played by Jeff Bridges in the Big Lebowski? 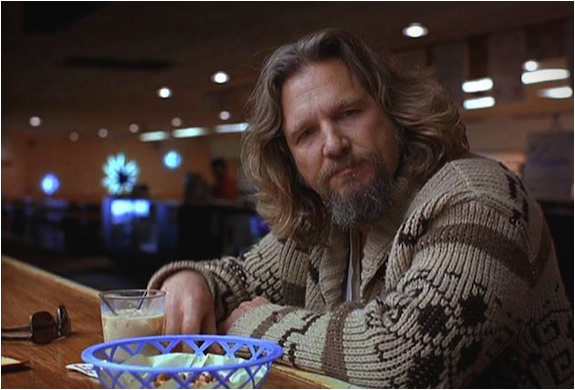 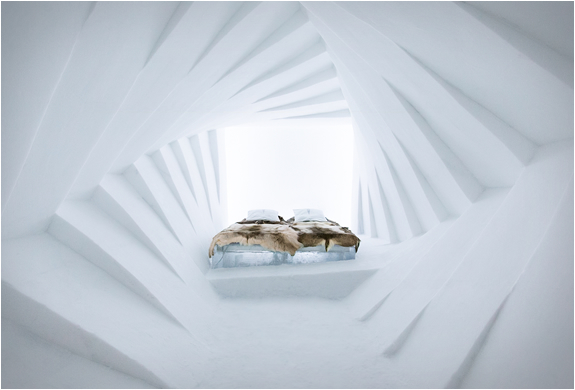 Well the Dude´s laid back lifestyle is somehow similar to the Zen philosophy, like a mix of Dude-ism and Buddhism. 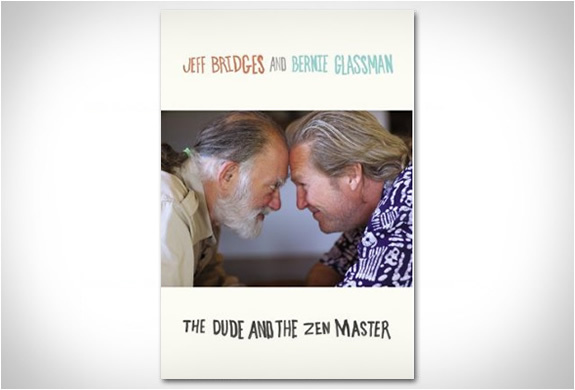 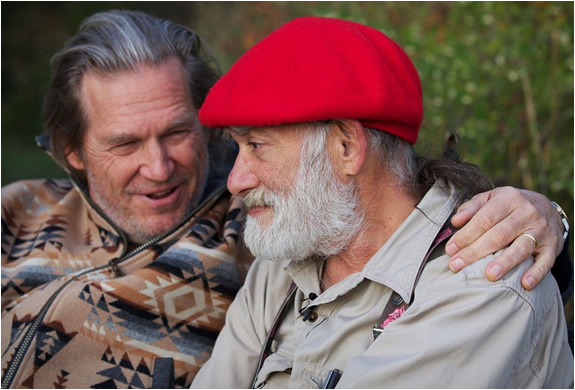 "The Dude and the Zen Master" is a new inspiring book by the actor and his Buddhist teacher, renowned Roshi Bernie Glassman, it captures their freewheeling dialogue about life, laughter, the movies, and the importance of doing good in a complicated world.